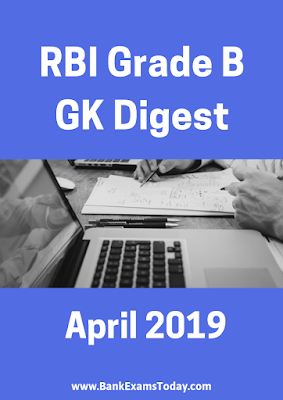 RBI GRADE B Monthly GK Digest April 2019 Edition is Out Now! Download the April 2019 Edition Now!! !